Innovacera offers a complete line of kiln furniture, kiln components and accessories, everything from dense to low mass products to meet every application need. Our complete line of kiln components will provide a solution for every rebuild project along with applications engineering assistance for special design requirements. sales in advanced materials.Many products are awarded as high-tech products and obtain patents. 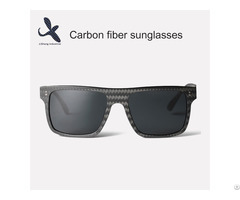 Business Description: Xiamen Innovacera Advanced Materials Co.,Ltd (INNOVACERA) locates in the Special Economic Zone of Xiamen, Fujian Province. There is rich resources and convenient transportation. 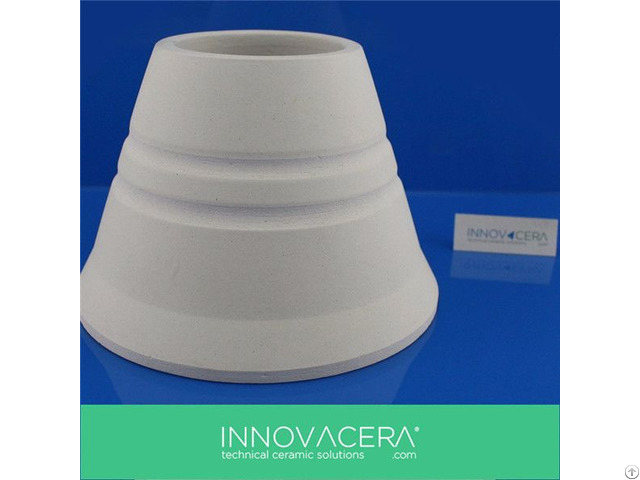 INNOVACERA engages in R&D, manufacturing and selling the products of advanced ceramic materials, including Alumina, Zirconia, Boron Nitride, Silicon Nitride, Machinable Glass Ceramic and other advanced materials. Through different manufacturing processes, we supply metallized ceramic components, alumina heater, ceramic pump components and other ceramic components as request.